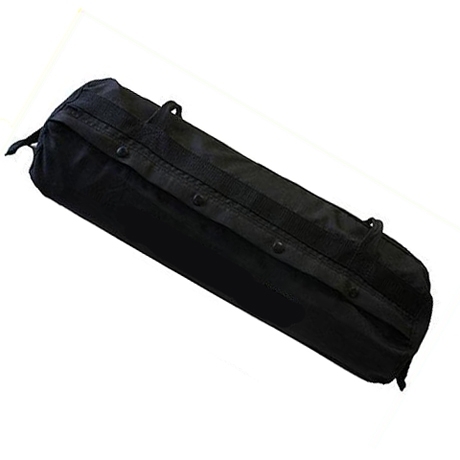 Sand Bag System with Handles (Unfilled) Max Weight 75lb. 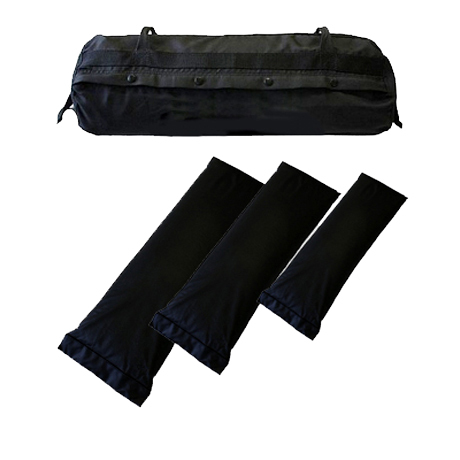 Due to their versatility, simplicity, and proven results Sandbags are fast becoming one of the most popular functional fitness tools out there. Sandbag training helps develop explosive power and strength in the lower, core, and upper body efficiently due to the instability of the load. Our Sandbag systems can be used to create a multitude of functional workouts that includes movements such as cleans, overhead presses, weighted lunges or squats, and rotational pulls. The ability to move a "dead" weight from the ground to overhead or from point "A" to point "B is foundational for many sports and an essential movement in life. Sandbags are made of high-density rugged materials. The "systems" approach allows for loads of versatility and ease of use.